From essential experiences to can't-miss destinations, we've partnered with Qantas to bring you an incredible travel tale each month. 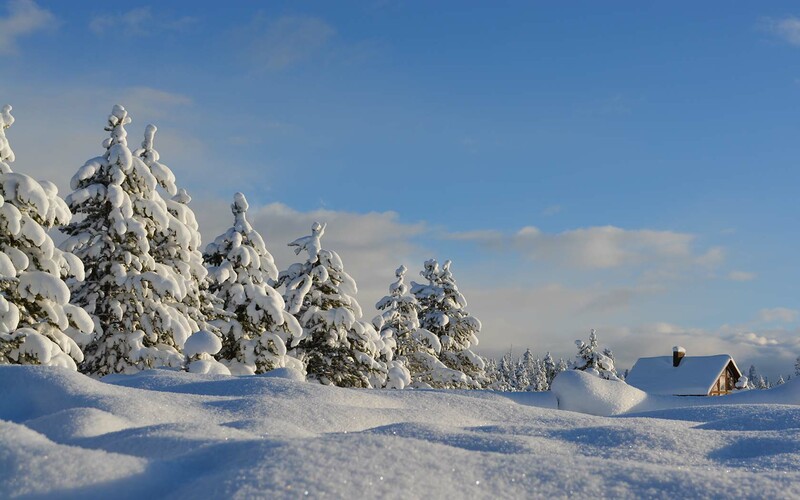 Here in the Southern Hemisphere, the concept of a white Christmas is an elusive dream from distant lands. Beach cricket and seafood feasts are fantastic during the festive season, but when you’re surrounded by faux snowflakes and winter motifs in the scorching December sun, it can all seem a little out-of-place. 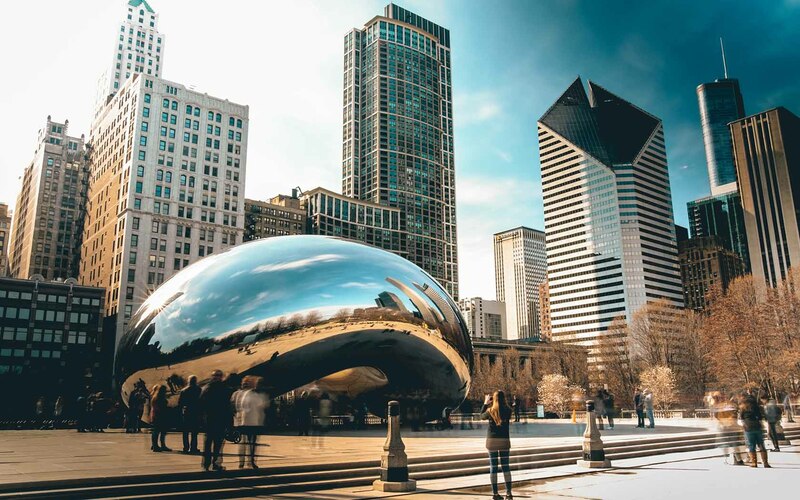 North America, however, is synonymous with the authentic wintery spoils of Christmastime and, for most of us, the USA remains a leading winter bucket list experience. Here’s some of the very best destinations in which to get your cockles warmed and your yule tided. 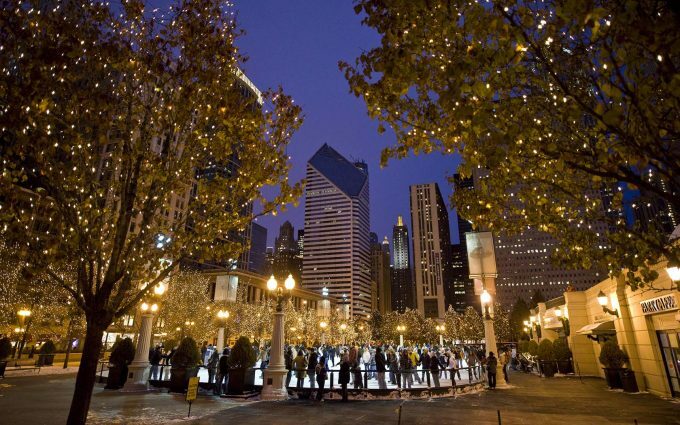 When it comes to festive cheer, the Windy City doesn’t mess around. 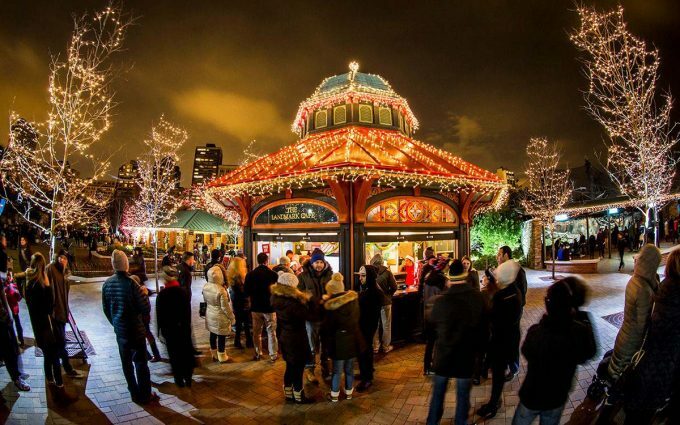 If you’re a first timer to Chicago, be sure to check out the culinary delights at the German-style Christkindlmarket in Daley Plaza, say “hello” to the animals under the festive lights of the Lincoln Park Zoo, and flex your pipes with carolling at the Cloud Gate by the Millennium Park McCormick Tribune Ice Rink. 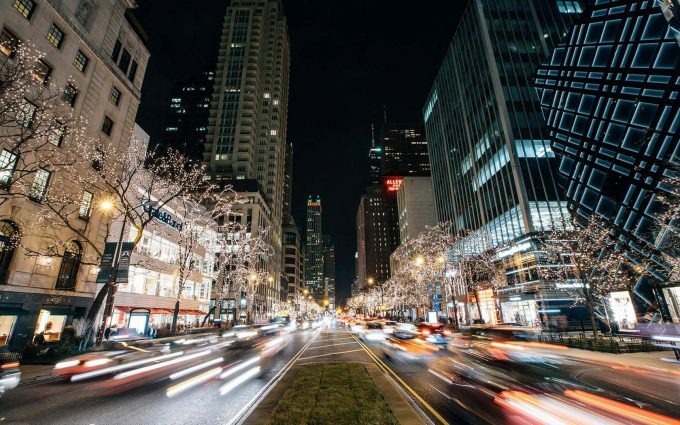 Be dazzled, meanwhile, by the ornamental magnitude of The Great Tree in Macy’s Walnut Room, and if you happen to be like a festive moth to colourful lights, head to the Magnificent Mile Lights Festival along Michigan Avenue. 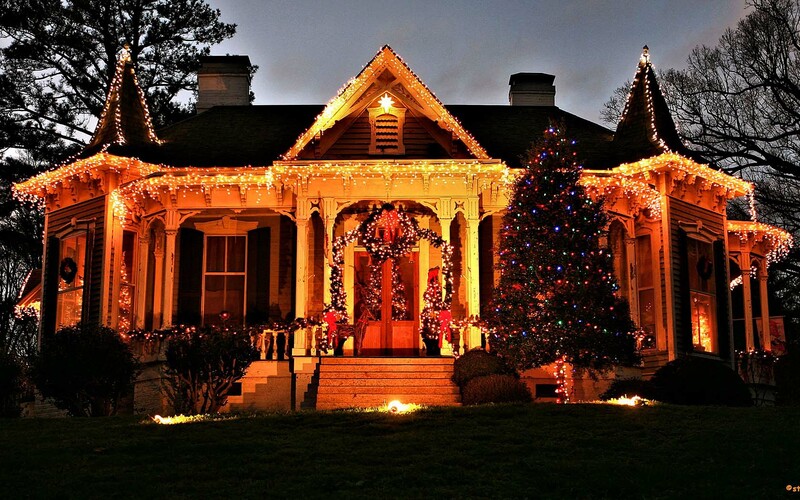 While the big cities might pad out their Christmas itineraries with an array of festivities, Christmas really lives in America’s small towns. 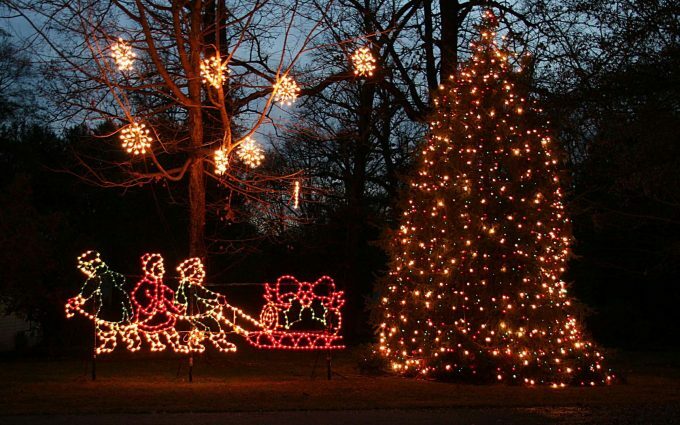 McAdenville, North Carolina, for example, is better known as Christmas Town, USA. 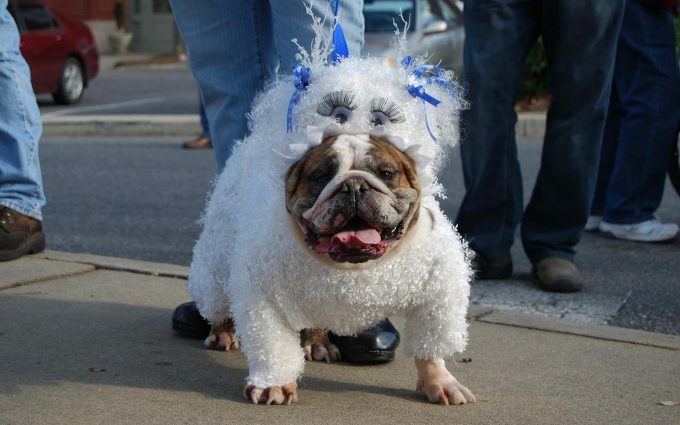 Suffice to say, with a name like that, you won’t be disappointed with the festivity quotient. 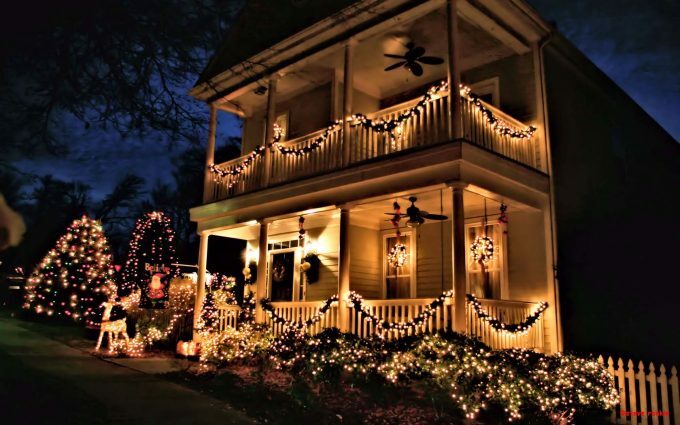 On December 1 each year, the entirety of McAdenville’s population coats their homes with a most extravagant array of Christmas lighting, switching them on for a month of nightly enchantment. 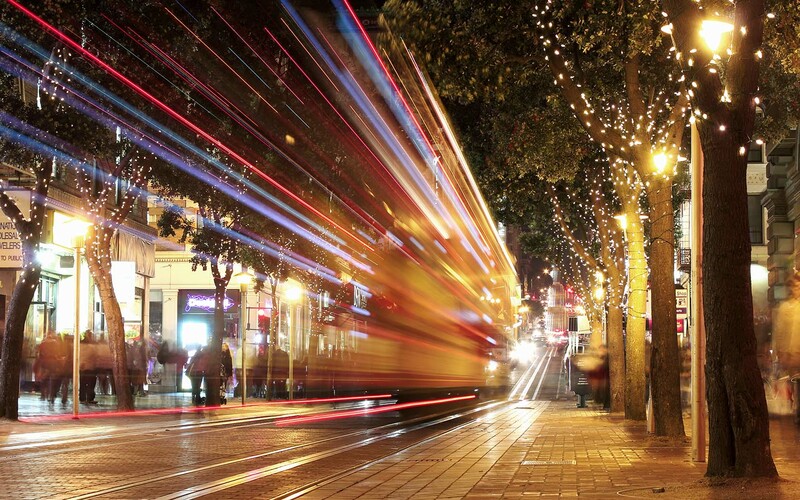 Wander through town (for free!) and soak up the glittery glory every evening from 5:30pm to 9.30pm. 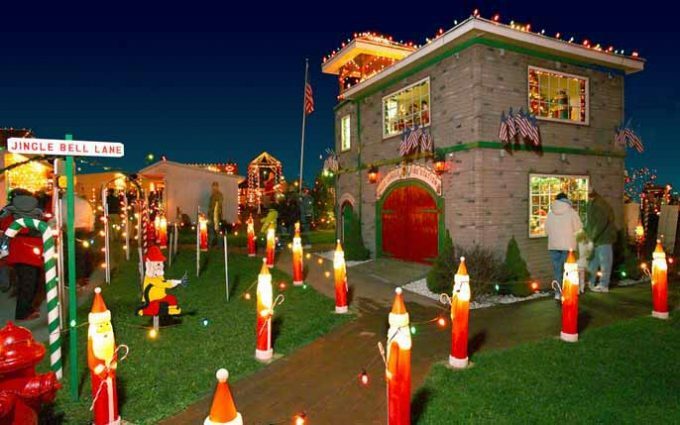 Clark Griswold’s got nothing on this. 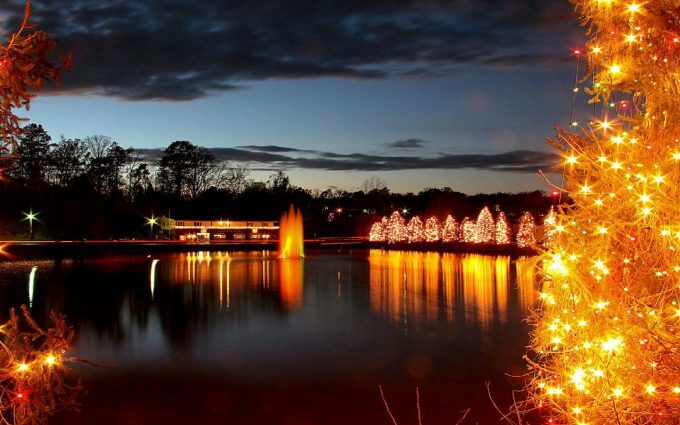 Not to be outdone by folks on the other side of the state line, South Carolina’s Rock Hill – known as ChristmasVille – also lays claim to the title of “one of the most festive little towns in the USA”. 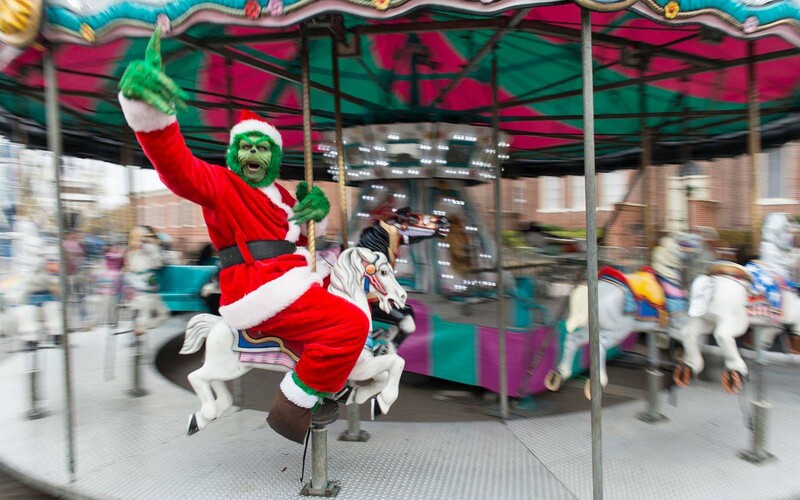 Every December, Rock Hill transforms into ChristmasVille, a real-life storybook fantasy where music, merriment and off-the-scale festivity transforms the town into a four-day North Pole-inspired wonderland. 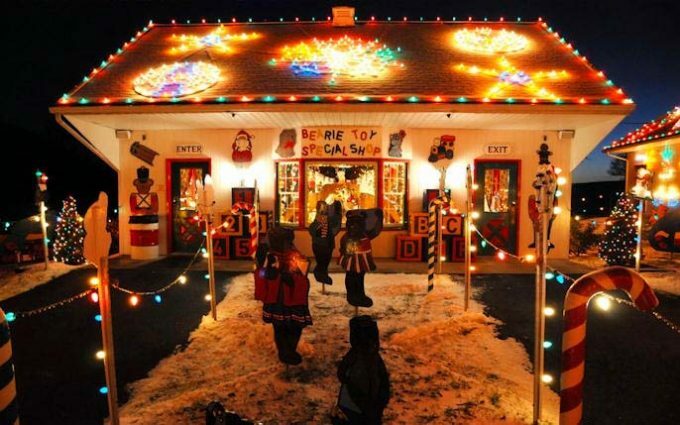 The Old Town’s events – which include a Christmas concert, a gingerbread house competition and a window-decorating contest – are considered some of the most cherished in the country. 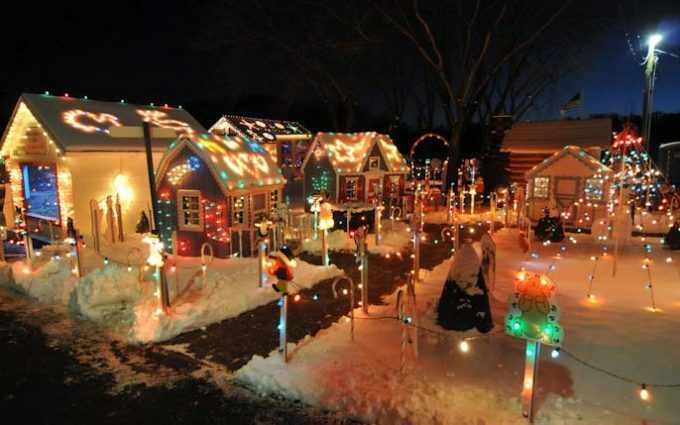 Best of all, both Christmas Town and ChristmasVille are easily accessed via a flight into Charlotte, North Carolina. 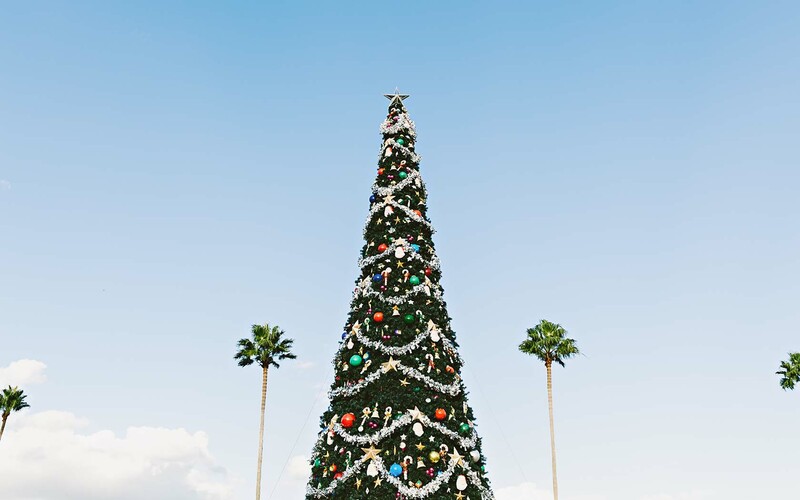 No matter how sweaty and heaving it is in Australia, spare a thought for Miami, where the yuletide magic persists, even if the heat kinda does, too. For a decidedly more tropical affair (think palm trees wrapped in garlands and Christmas trees made from sand), Florida has you covered. Let loose with amusement park rides and carnival games at Santa’s Enchanted Forest (November 2, 2017, to January 7, 2018) or, if you’re feeling bereft of powder, check out Dolphin Mall’s Ramblas Plaza for the only guaranteed “snow fall” in the state (7pm daily, from November 22 to January 7). 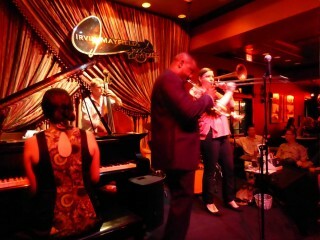 Crank Louis Armstrong’s Christmas in New Orleans and hit the road to The Big Easy for festive traditions of an entirely different calibre. 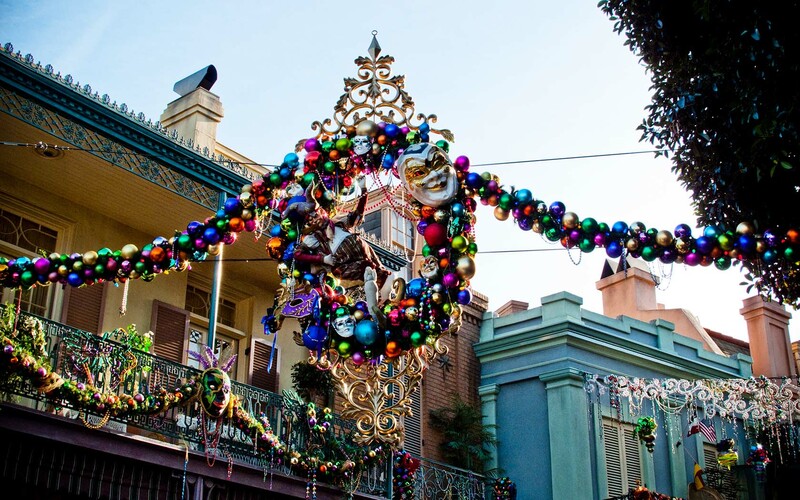 Though suitably festive year-round, New Orleans kicks things up a notch come December. Expect a cavalcade of fetes, evening jazz celebrations and Réveillon dinners: all-night Cajun- and Creole-spiced culinary bashes, with plentiful gumbo, bisques and ice-cold gin beverages to keep the carnival ablaze. 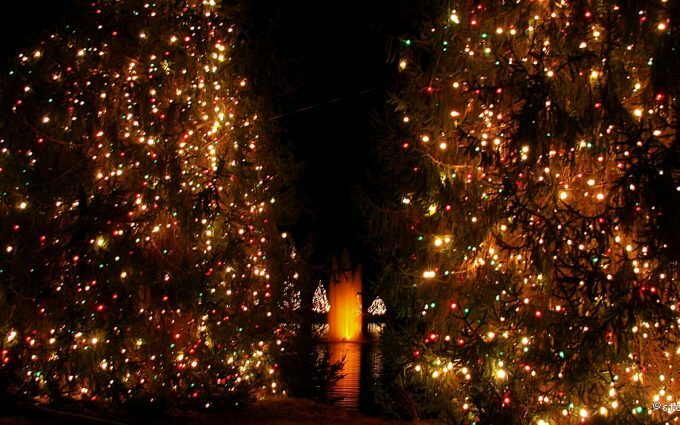 The Lighting of the Levee, where bonfires are lit up along the levees of the Mississippi River to guide the way for “Papa Noël”, is a tradition that shouldn’t be missed. 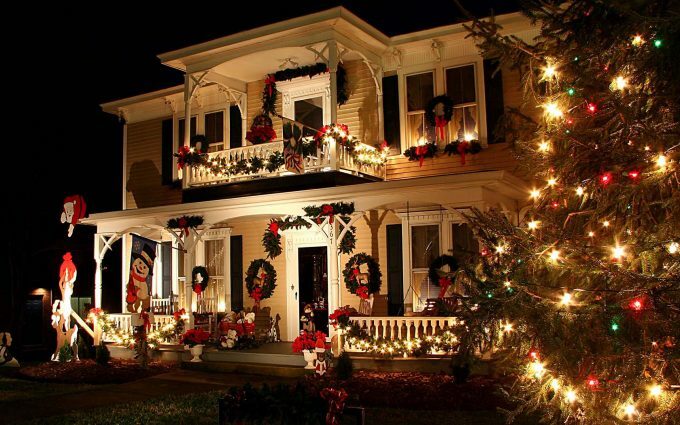 All in all, creole Christmas is the most unique take on December merriment – in the US, or anywhere on the planet. 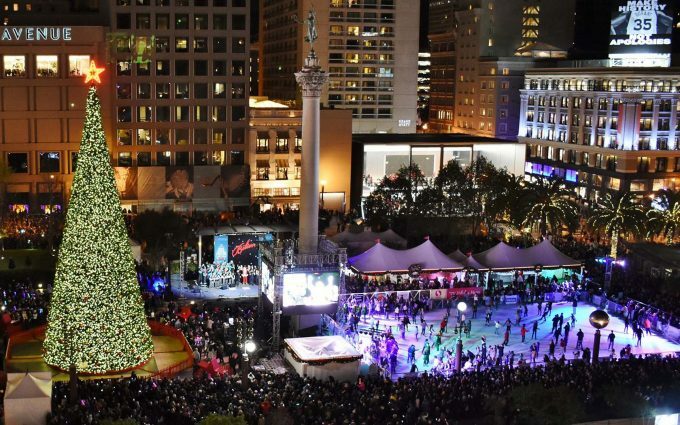 San Francisco can’t promise anyone a White Christmas – a chilly one with fog, perhaps – but it dishes up seasonal cheer in spades. 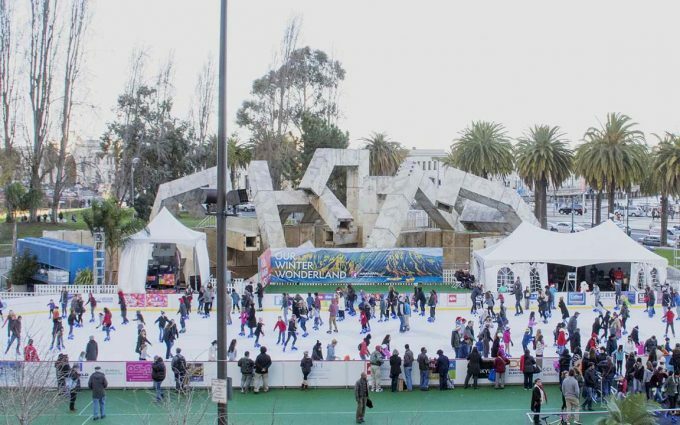 Ice skaters can rejoice in the city’s three prime ice rinks at Yerba Buena Gardens, Union Square, and the Embarcadero, while the Reindeer Romp at the San Francisco Zoo and Gardens is a great way to pay homage to Ruldolph, Prancer, Dancer, et al. 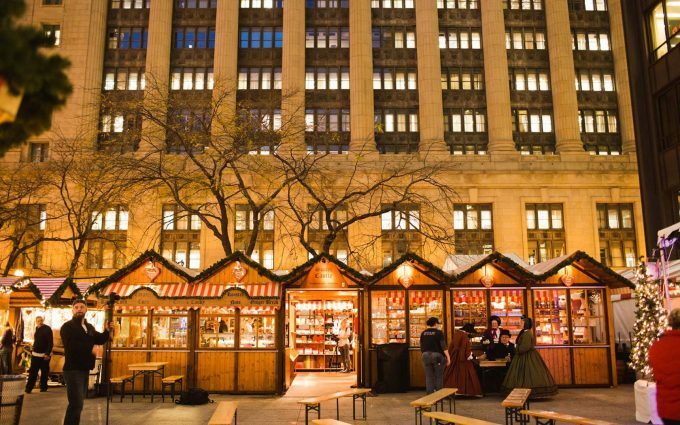 Shopaholics will relish in the city’s array of vibing festive markets, with enough eggnog stands to keep seasonal bellies nice and insulated. 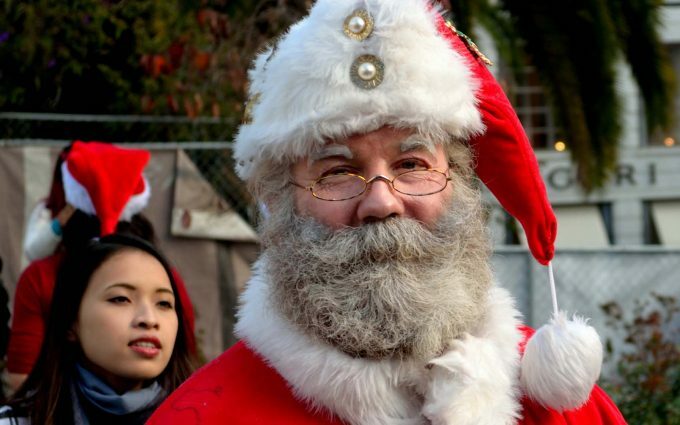 Additionally, aspiring Santa can don their beards and get set for the 2017 Union Square SantaCon, a righteous and rosy-cheeked day out featuring over 8000 fully decked-out Santa impersonators. 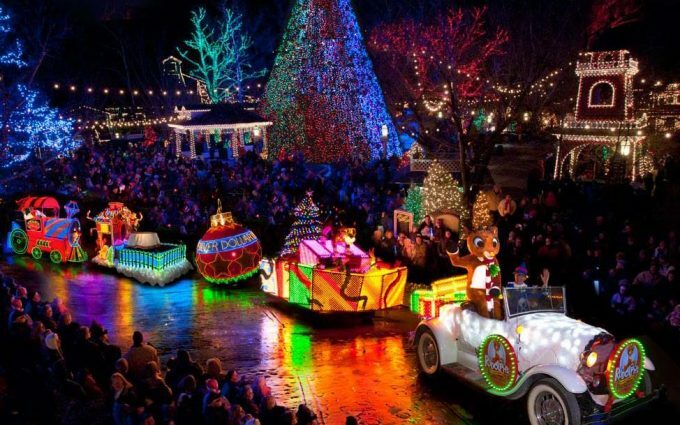 Christmas is without doubt the most wonderful time of the year in Branson, Missouri, where a litany of festive events, parades and annual goings-on has the joy peaking. 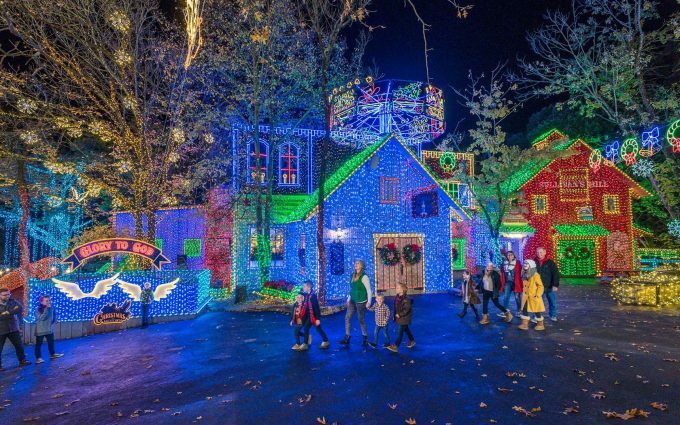 As the self-professed Live Music Show Capital of the World, Branson really turns it on, especially during December. 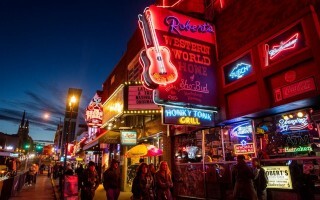 The city is also home to an impressive array of light festivals and displays, including Silver Dollar City: a shindig boasting Rudolph’s Holly Jolly Christmas Light Parade, 1000 decorated trees, a five-story special effects Christmas tree and a paltry 6.5 million retina-popping Christmas lights. 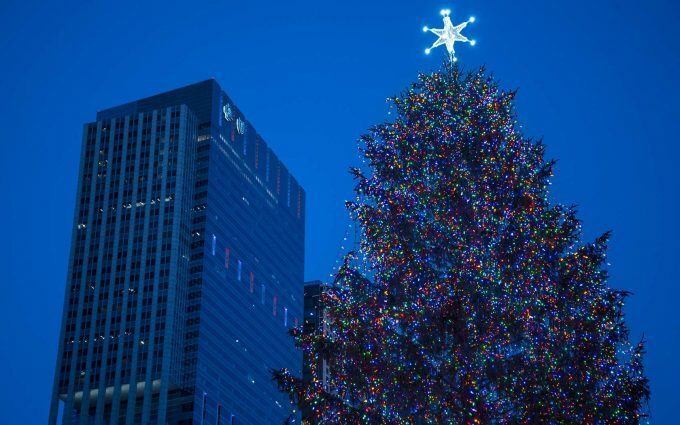 New York, New York: a Christmas no-brainer if ever there was one. 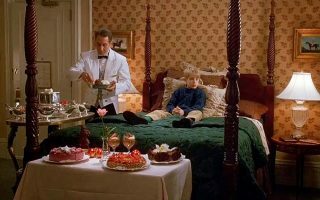 There’s a very good reason why Home Alone 2 is on high rotation on every Christmas film list, folks. 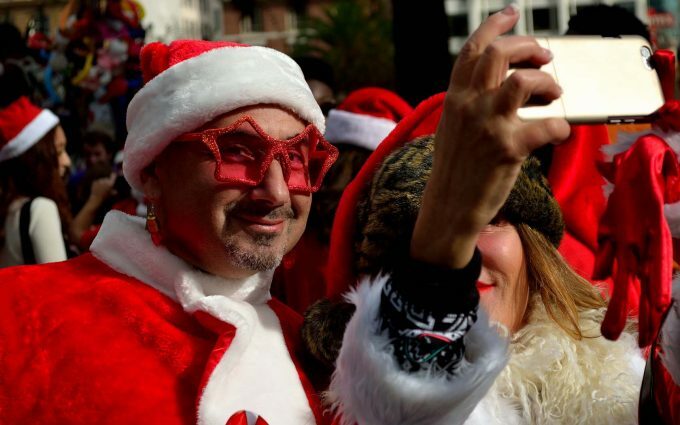 Nope, it’s that other hulking character in the background – the raucous Big Apple itself: America’s festive HQ. 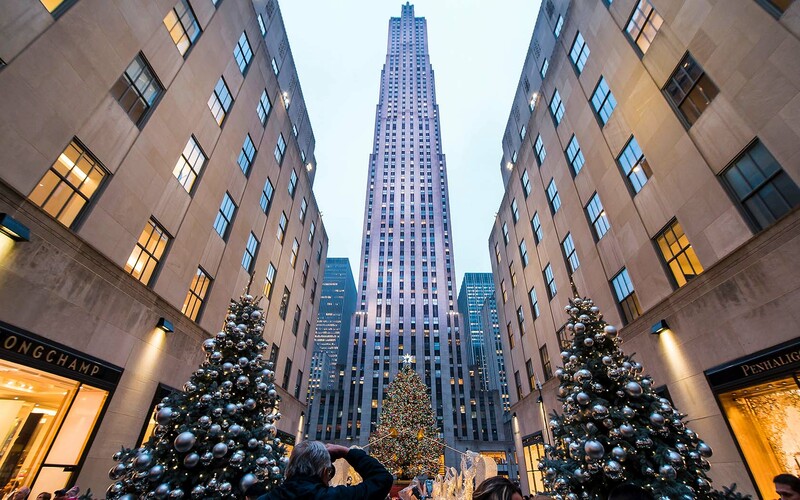 When gallivanting around the States, be sure to do as Kevin McAllister did and unleash your inner kid: hit up the Rockefeller Centre Christmas Tree, The Nutcracker at Lincoln Centre, around the Wollman Rink in Central Park, and be sure to feed the pigeons, eat mac ‘n’ cheese, and set off an array of hilariously-timed booby traps for any and all Sticky Bandits you might have on your tail. 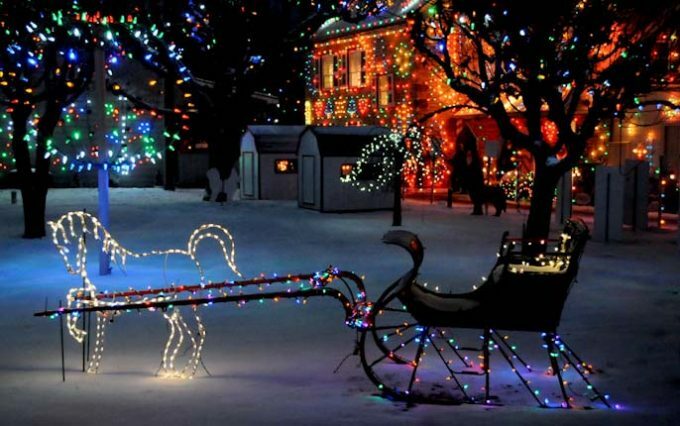 Nothing captures the American Christmas imagination like a few days in stunning Aspen – think fresh powdery snowfall, crisp alpine air, stunning daytime skies, and warm taverns and crackling fires by night. 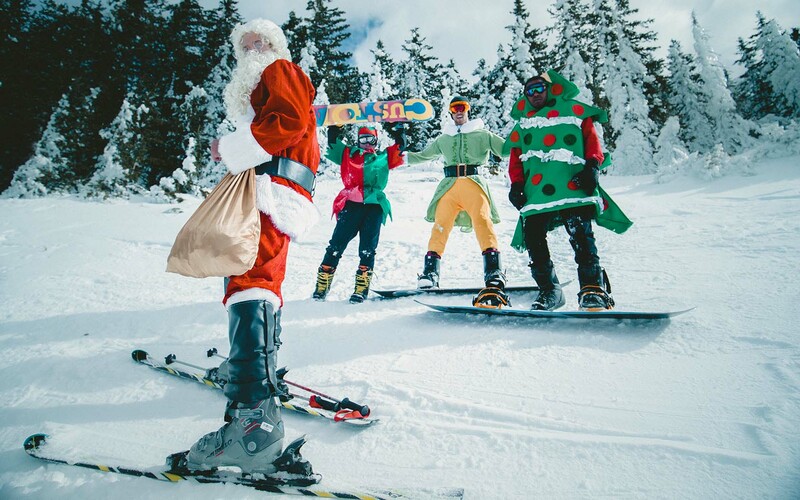 Whether you’re the downhill thrill-seeking type or not, resort town Aspen can’t help but impress during the holiday months. 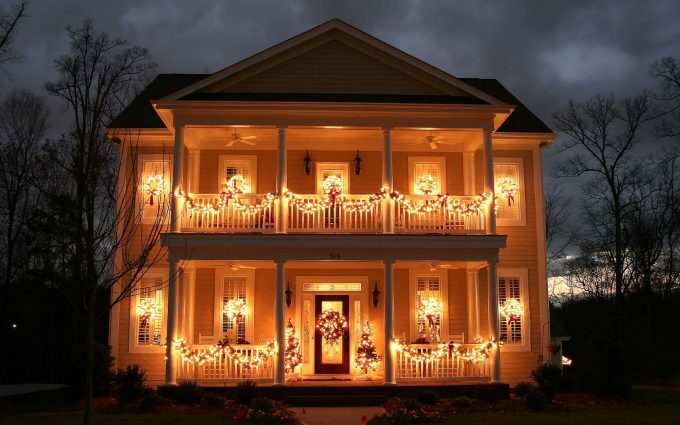 The place is practically built for Christmas, and an unforgettable Christmas at that. 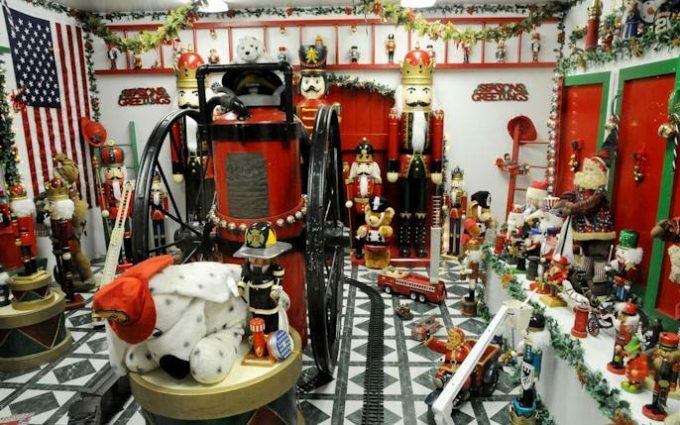 Pennsylvania: home of the cheese steak, black cherries, steel… And, in the cooler months, Koziar’s Christmas Village in downtown Bernville. What began as a small-town affair 70 years ago is today a cherished holiday road trip stop-off enjoyed by thousands of annual interlopers. 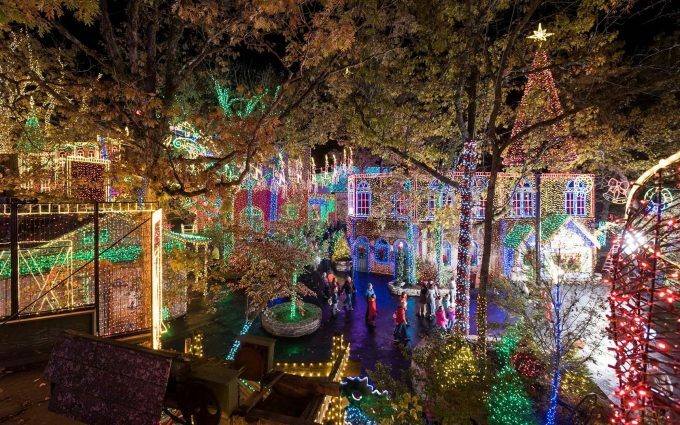 Featuring one of the most dazzling multi-coloured, full-town light shows in the country, it’s still run in-house by the Koziar family and remains a nourishing, locally curated affair – picture dioramas, nativity scenes, fairy tales, model train layouts, and more seasonal chow, carolling and luminescence than you can poke a candy cane at. Read the list? Checked it twice? Pack those thermals and get moving – your 2017 American White Christmas adventure awaits. 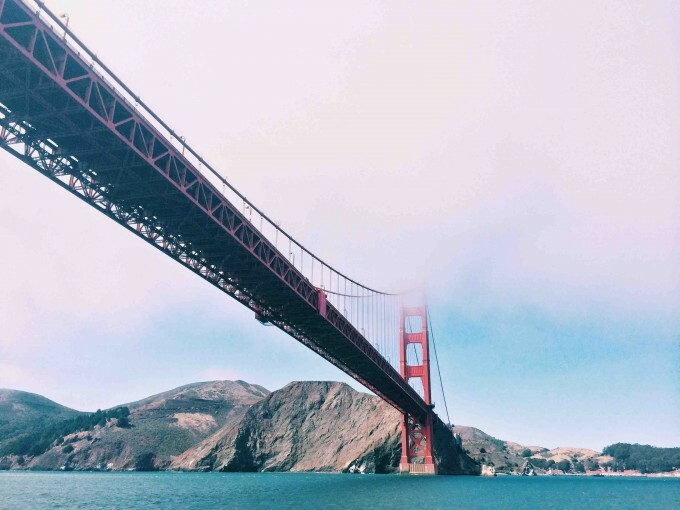 Check out Qantas flights and start planning your next adventure.